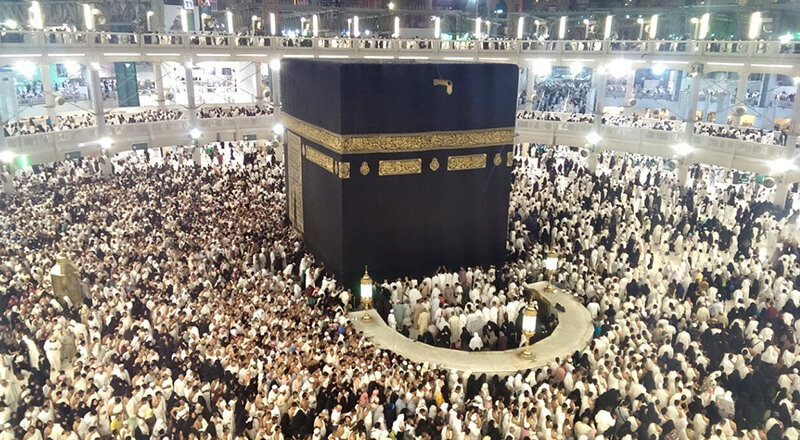 Hajj and Umrah are divine journeys to the House of Allah and hold a high significance in the life of Muslims. Muslims all around the world travel to Makkah and get Umrah all year around, whereas Hajj can only be done in one month of the year. Due to the increase in pilgrims, all year round to perform the blessed journey. The best time to to get Umrah is right after Hajj in the month of Moharram and Saffar. Ramadan is probably the busiest and most suitable time to perform it with the number of pilgrims even exceeding that on Hajj! There are many travel agents to get Umrah Tours that can range from reasonable to very expensive. However, according to the Saudi government, anyone willing to perform it has to get their visa processing from government verified agents in their country of residence. When one has made the decision to perform this, they must decide which package and which travel agent they will opt for. On the contrary, one may also opt to go independently by just getting their visa through the verified travel agent. However, a package allows the pilgrim convenience as they don’t have to worry about airfare, visa, accommodation, and transport. Economical packages are relatively lower in price and are ideal for those on a strict budget. However, one has to travel with the group and has its own downside at times. However, traveling in group and family significantly brings down the costs and you can perform your Umrah at a lower cost. Ramadan packages are made according to your budget, time duration, and needs. They are more convenient but are not as cheap as the Ramadan package. Whenever choosing any package with a travel agent, do your homework well. The credibility of the agent, as well as the quality of services, should be ensured. Read online reviews and see ratings of the travel agent before passing on cash and your passport to anyone. One should also get Ramadan packages from 4-5 agents so that they can compare the costs and select the most reasonable one. Dawn Travels brings some exclusive Umrah Tours with swift processing and high-class services for US Muslims. 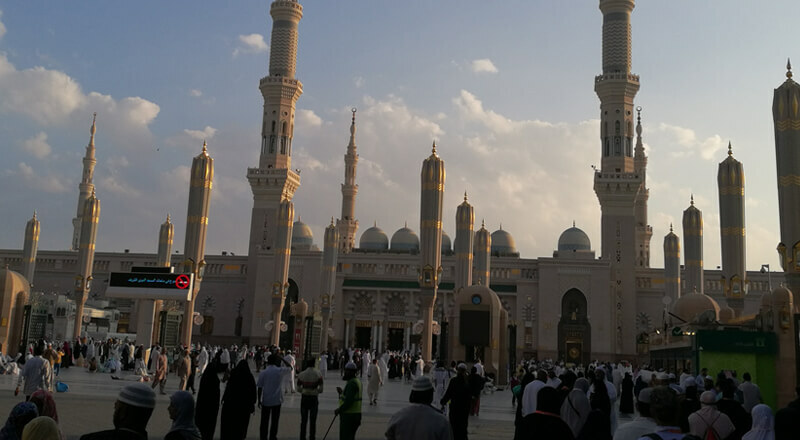 Check out the updated Umrah 2019 packages and get a chance to visit Allah’s House for a memorable trip of your lifetime. We hope that Allah gives all Muslims the chance, again and again, to perform Umrah and Hajj and seek forgiveness for our sins from our Divine Creator.